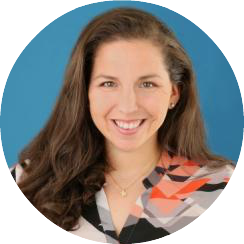 We spoke to another one of our amazing backers from The Apprentice Program Kickstarter campaign – Josie Littlepage, CSEP – Owner and producer at Cosmopolitan Events. Josie believes in The Apprentice Program. She’s helping us achieve our mission, while using her time more efficiently and helping her company become more profitable. We’re on a mission to revolutionize the events industry: We want to STOP horrible internships. 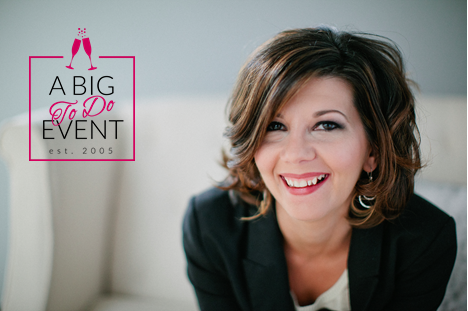 With over two decades experience of planning and producing events, Josie has a passion for creating beautiful and lasting memories. She has also dedicated many years on the board of the International Special Events Society – St. Louis chapter, where she has held several positions including Chapter President. We discover what she’s learned as Owner of an event planning firm, her best life hack tips and what the biggest reason was she decided to support The Apprentice Program by The Simplifiers! “Every year, the Advisory Board of Special Events singles out 25 young event professionals, saluting their brains, talent and vision. 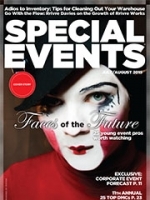 Do you want to see what the future of special events will look like? Look right here,” says Lisa Hurley, editor of Special Events magazine. The magazine recognizes Baird-Wilcock for her work “as an event planner, producing memorable event experiences that positively impact the world and as a mentor, teaching others the insider tips on how to become superhero event producers and see the details that most overlook.” Baird-Wilcock tops the list among young professionals from major cities such as New York, San Francisco, Los Angeles, Toronto, Canada and Kuala Lumpur, Malaysia.